One question that I get all the time is “what is ghee and how do you use it?” People also ask me “what’s the difference between ghee and butter?” Well, what I’m holding in my hands in the video above are two grass-fed products which is very, very important. This is how you’re going to have access to all the fine stuff that’s available. Butyrate is what’s in butter and butyrate is known to help brain function. How do you like that? It’s a good fat. It’s not a bad fat like margarine. Let me just say that right from the top. Don’t ever eat margarine. The other thing I say is make sure on your grass-fed butter, like Kerrygold which is a fabulous brand, that you go with the unsalted kind. I’m holding the salted right now and it’s okay, it’s fantastic but mostly, 90% of the time, I use unsalted butter. The reason being is that I like to control how much salt I’m adding and what kind of salt I’m adding. So, go with an unsalted brand of grass-fed butter. Kerrygold is one of the best and you can find it everywhere. This one came from Costco. The other thing I’m holding is ghee. What is ghee? Ghee is basically clarified butter. Ghee is the Indian term for clarified butter and what has happened in a ghee is that it has been melted on a low heat very slowly and the dairy. The milk solids have been taken off, most notably is the casein and most people who have real serious dairy allergies are allergic to the casein. So, when you have this, you’ve just basically got butter oil and believe it or not, the smoke point for ghee is higher than the smoke point for coconut oil. 400 degrees is the smoke point for ghee so you can do some high-heat cooking from that as opposed to butter which is about 275. So, if you’re going to be doing some sautéing, my suggestion is that you get ghee and use that in lieu of using butter. It has that buttery taste but none of the burn factor. 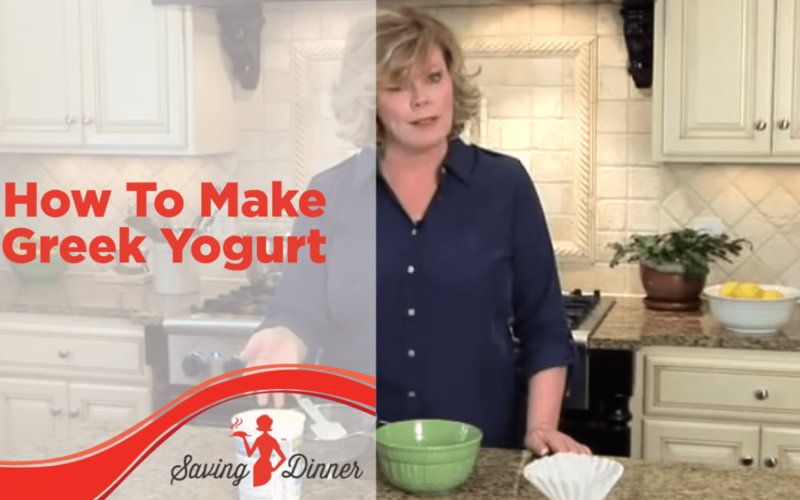 And just remember, any time that you see your butter smoking or any other oil smoking on the stove, you’ve just taken a good fat and turned it into a trans fat and you need to dump it and start over. Anyway, there’s all of your answers to the difference between ghee and butter. 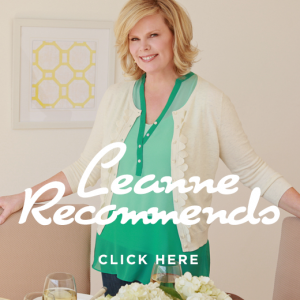 Why you should try dino kale (+ a recipe)! There are so many amazing health benefits you gain from eating dino kale. 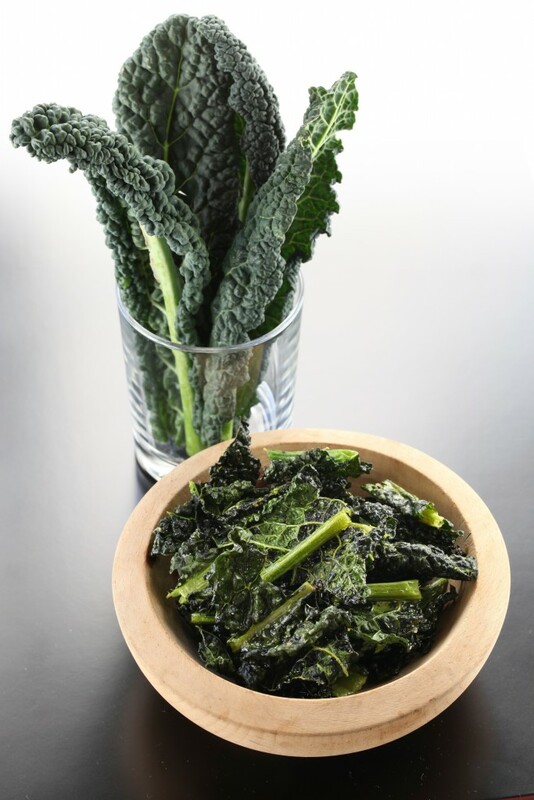 One cup of this wonderful Italian variety of kale gives you a walloping nutritional punch, providing 100% of your daily recommended amount of Vitamins K and A along with 88% of the Vitamin C you need in the run of a day. A great way to eat dino kale is in my great Kale Chicken Soup. And here is the recipe. Heat the oil in a large soup pot with a tight-fitting lid over medium heat; add next 9 ingredients (carrots through crushed red pepper flakes). 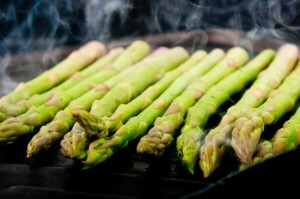 Cover and cook for 15 minutes or until vegetables soften. Stir in tomato paste then top with chicken. Pour broth and water over chicken. Bring to a boil then reduce heat, cover and simmer for 30 minutes or until chicken is cooked through. Remove chicken to a cutting board and shred with two forks. Stir shredded chicken into soup. Some types of kale are better for some things than others and all varieties of kale have a slightly different taste and texture. There are so many amazing health benefits you gain from eating kale that I strongly suggest you find one that you can incorporate into your diet without too much pain! If you’re not a fan of curly kale, you might really like dino kale. This dark kale with long, flat, textured leaves is also commonly referred to as tuscan kale, black kale or lacinto kale. Many believe this kale to be more versatile, more delicious, and easier to work with than other kale varieties. Dino kale has a pleasant texture that holds up to a little bit of cooking, but it’s also nice and earthy-sweet when eaten raw. 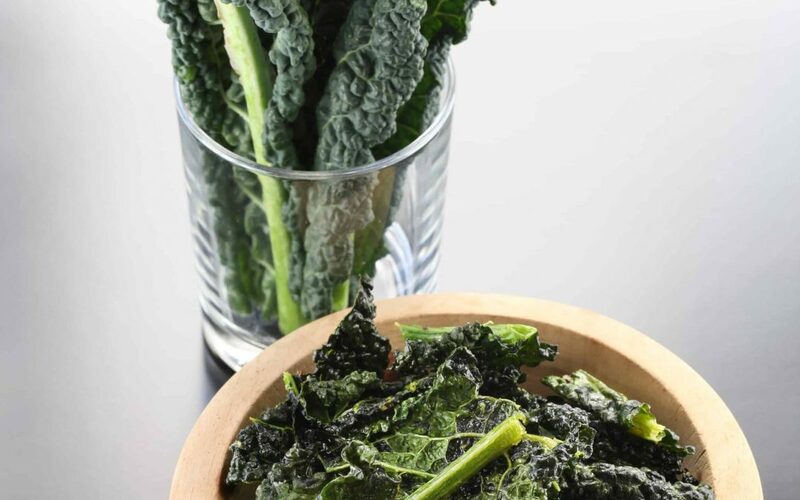 One cup of this wonderful Italian variety of kale gives you a walloping nutritional punch, providing 100% of your daily recommended amount of Vitamins K and A along with 88% of the Vitamin C you need in the run of a day. A member of the brassica family of plants, tuscan kale is a fabulous source of sulfur compounds that have shown to prevent cancer. Now, that you’re willing to give dinosaur kale a chance, it’s time for your Trick! 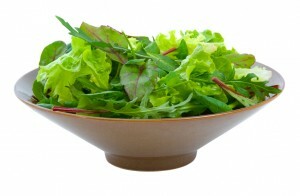 Buy the freshest dino kale that you can because the older it is the more rubbery the texture! Plus, the taste starts to get bitter after a while so buy it fresh and eat it up. Dino kale is one of the easiest things to grow in your garden! If you plant your own tuscan kale, it can grow up to three feet tall or more. This variety of kale looks very interesting when it grows and it will give an almost prehistoric look to your garden (it is called dino kale after all!). Kale likes lots of sun and rich soil. Kale loves the cold so don’t worry if you’re in a cooler climate. It’s funny how suddenly people are wild about bison. But, once upon a time, these animals were a major source of protein and nutrients in North America. Bison isn’t new by any means, but it is certainly enjoying a new popularity! If you’re searching for a different red meat to add to your repertoire, keep your eye out for bison. Bison is lower in calories, saturated fat and cholesterol than beef, and it’s high in protein, Vitamin B-12, iron, niacin, Vitamin B6, selenium, fiber and zinc. Another wonderful thing about bison is that the animals are not fed antibiotics and hormones, as cattle tend to be. As you can imagine, bison meat is not nearly as plentiful as beef is, and, as a result, it’s pricier than beef. But if you have the means, I would recommend sourcing some bison meat and adding it to your menus once in awhile for a treat to your health and your taste buds. If you don’t have a bison farmer in your neighborhood, you can source the meat online. 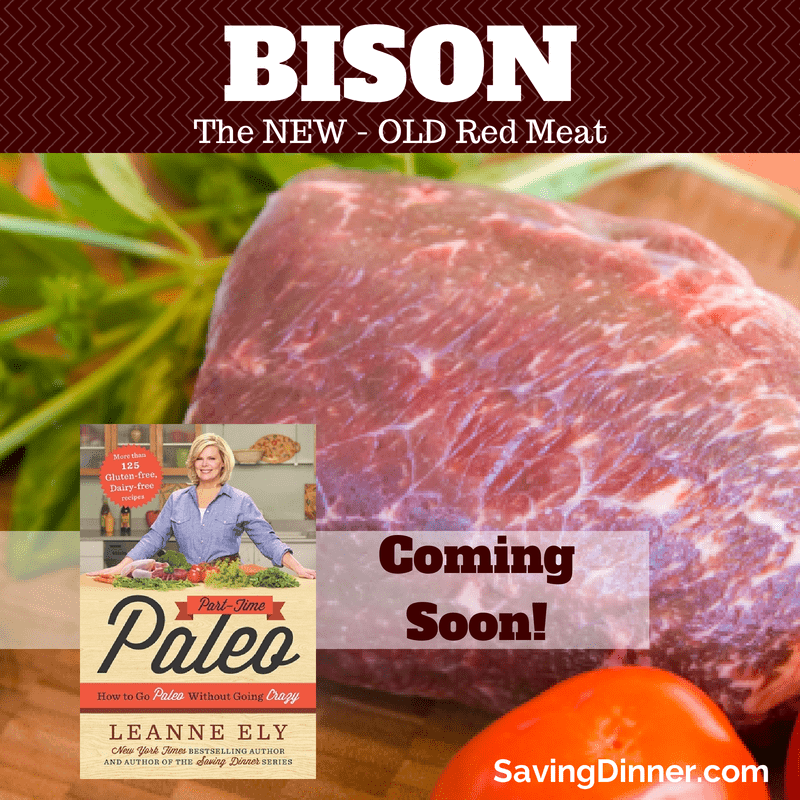 When you get your bison meat home, you want to cook it low and slow. Because bison is a very lean meat, it can turn out tough, so cook it to ten degrees LOWER than your desired temperature. It will cook as it rests. 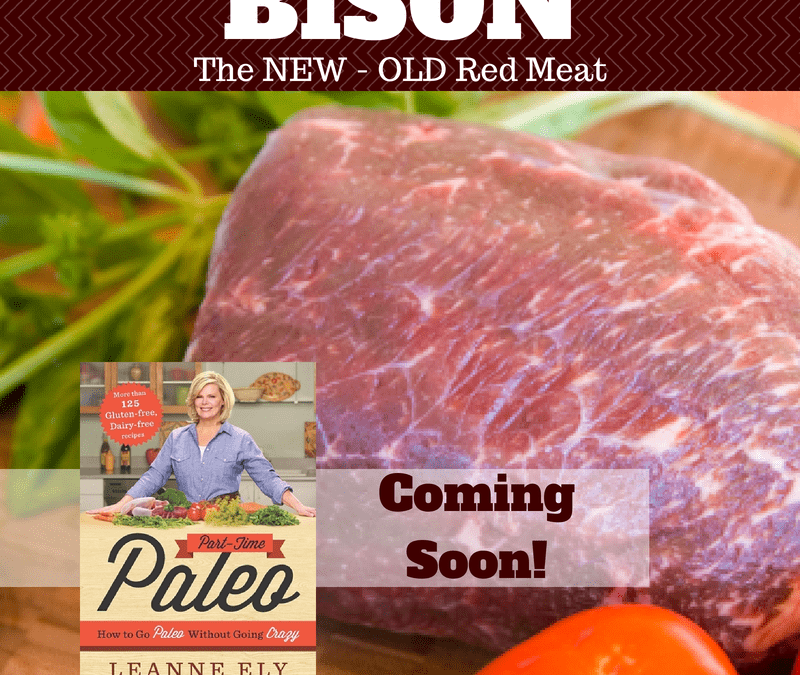 Speaking of bison, our 10-Day Paleo Blitz will be happening shortly so now is the time to get your Blitz on! Order today! Check out the details here!